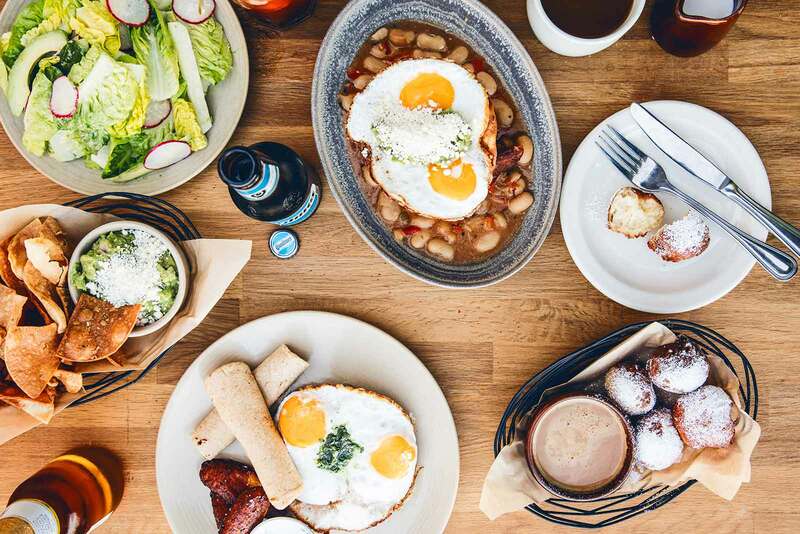 Named one of the 100 best brunch restaurants in America by OpenTable, El Techo’s rooftop brunch caters to all (locals and visitors alike!) who like delicious bunuelos, huevos rancheros, pitchers of margaritas, and spectacular views. 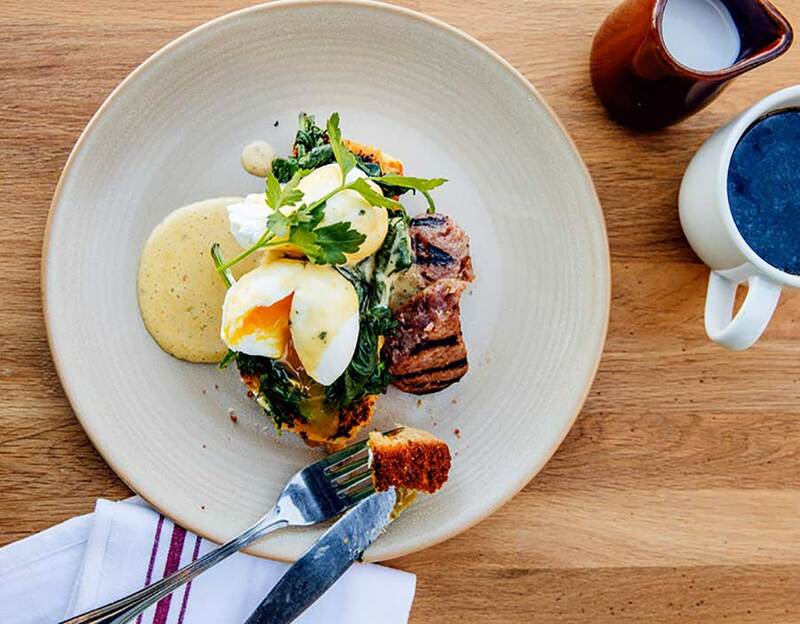 ‘Techo tip: El Techo accepts reservations ONLY for brunch. 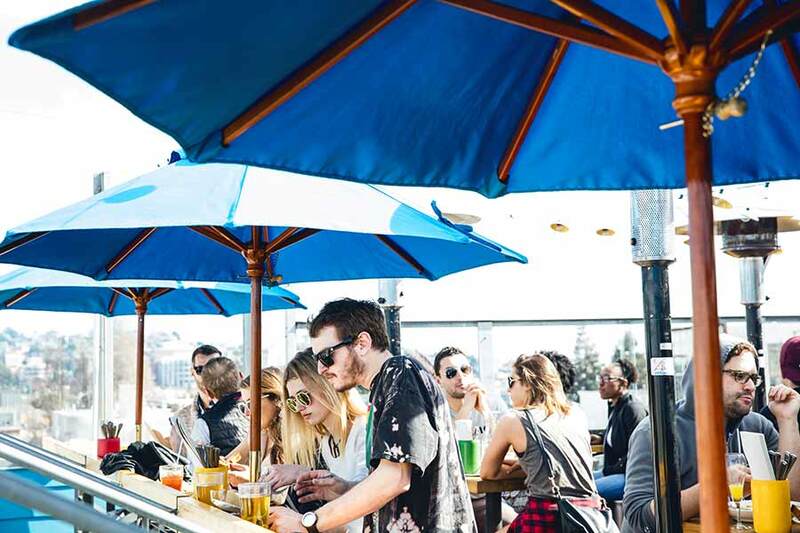 All tables are located outside on the open-air rooftop. When the weather makes it necessary, we enclose the roof with a retractable cover. On cold nights, we pull out the heat lamps and windscreens to keep everyone nice and warm.